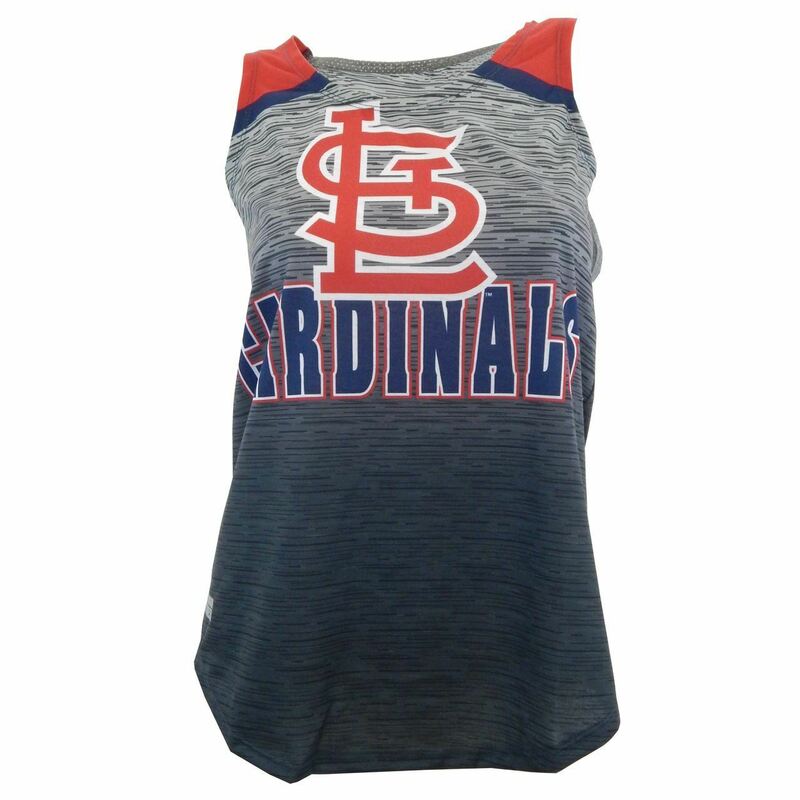 Get ready to put your Passion for the St. Louis Cardinals on display in this Flyaway Ladies tank. College Concepts gives you a fresh take on your favorite warm weather top. The refreshing graphics bring your love for the St. Louis Cardinals front and center in a tank you'll never want to take off.